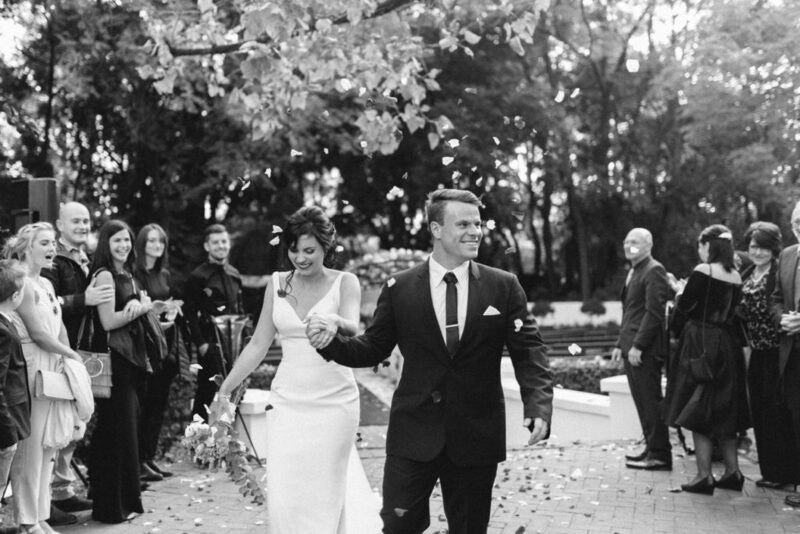 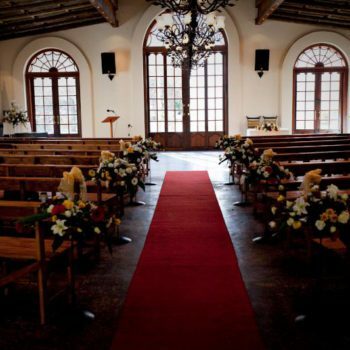 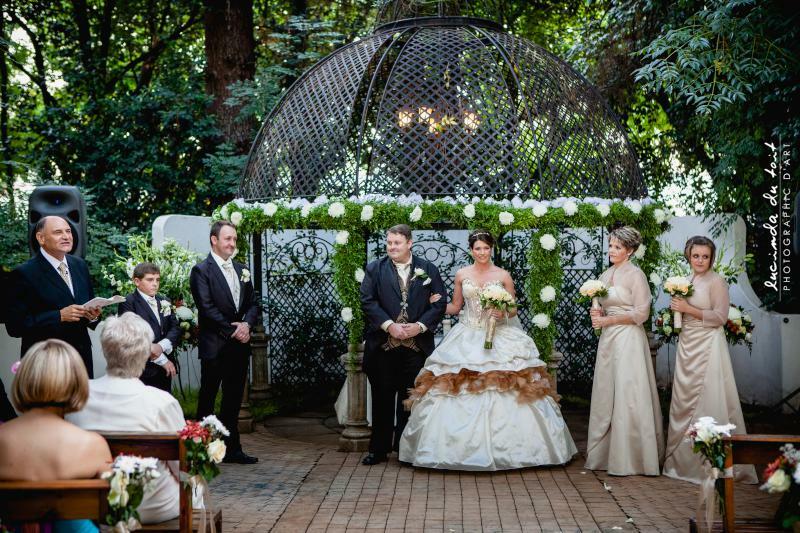 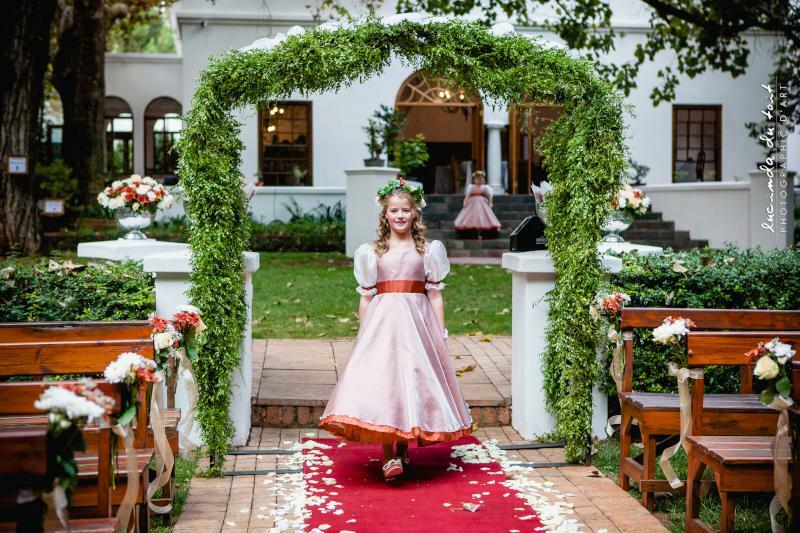 Our wedding venue, with lush surrounds and doors leading out onto the garden – lends itself to weddings of up to 400 guests. 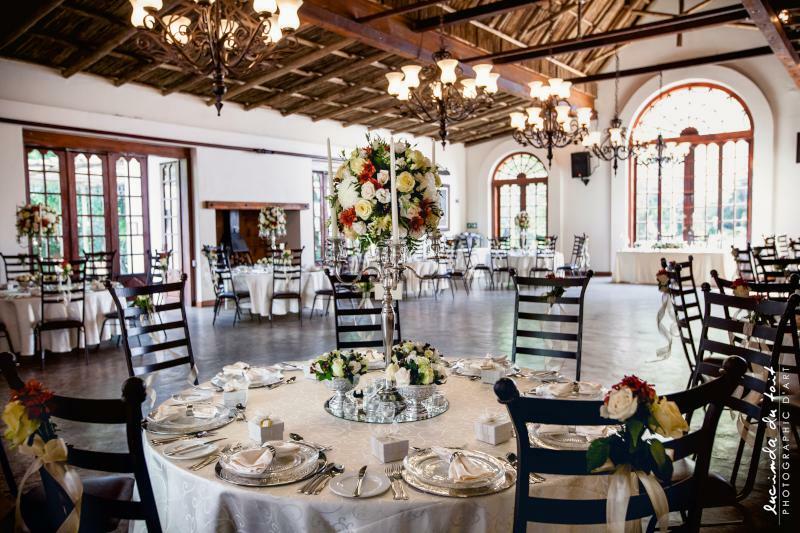 Ample secure parking, private bathroom facilities and subtle decor make for a venue that caters to all your needs. 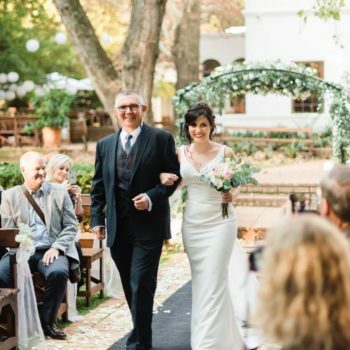 Allow our talented chefs to create a menu for your big day, tailored to suit your individual needs and tastes, and, of course, all of our fabulous food will be perfectly complemented by a selection of our wine list. 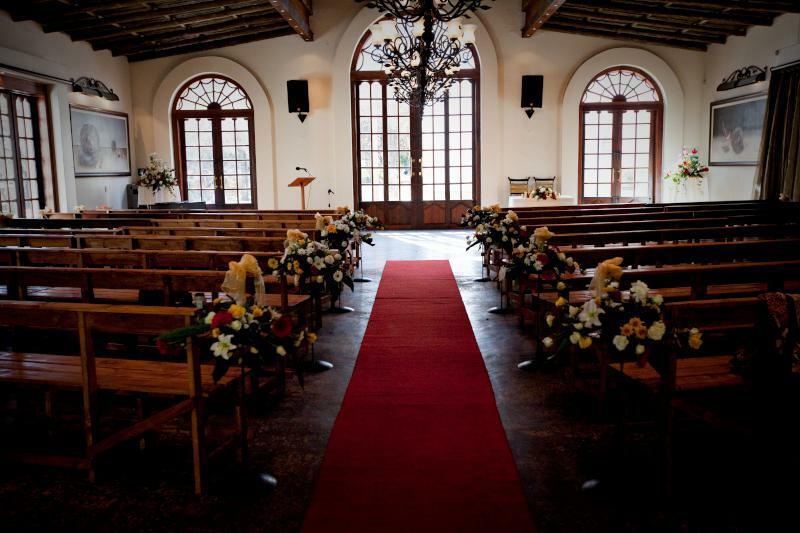 Leave all the stress and planning to our experienced staff, who can ensure that you walk away with the greatest memories. 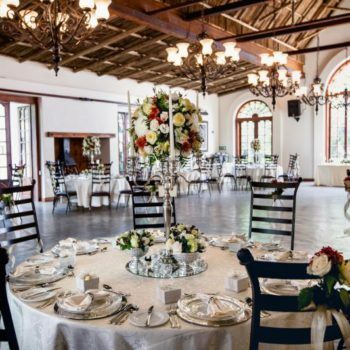 Our Wedding coordinator will assist with every detail, making it the most exceptional and breathtaking celebration, with memories to last a lifetime. 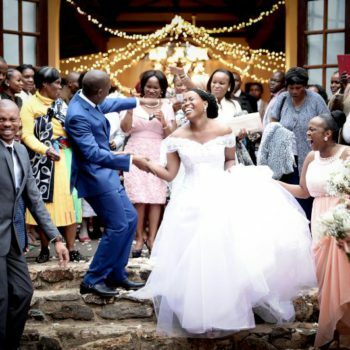 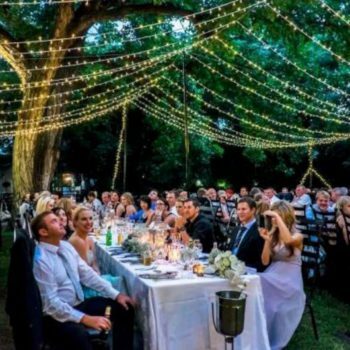 As we give our bridal parties extensive use of the grounds in hand with professional experienced coordinators and staff, we have a minimum requirement of 100 guests from September to April and 80 guests from May to August. 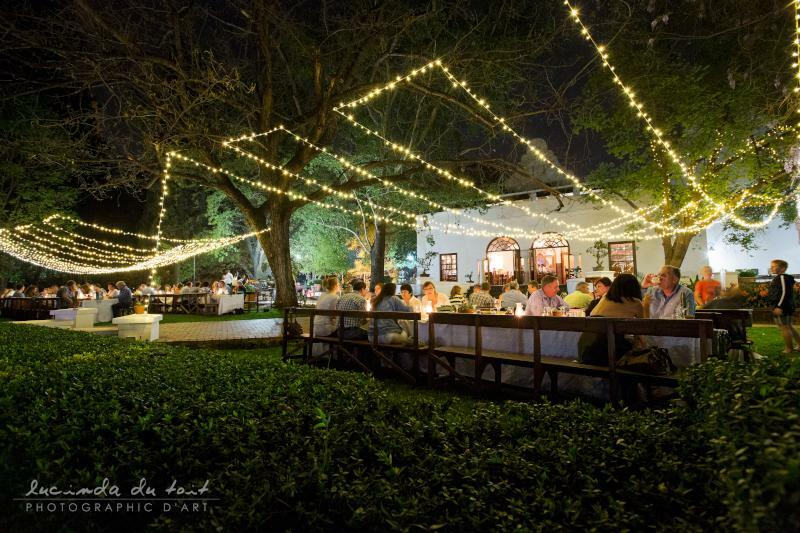 Please note there is a minimum requirement of 150 guests in November. 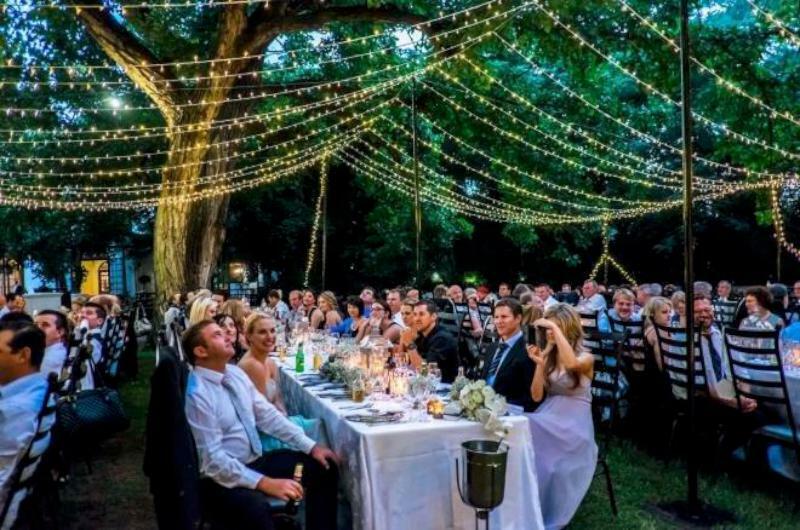 Take note: the final number of guests will not be changed two weeks prior to the function. 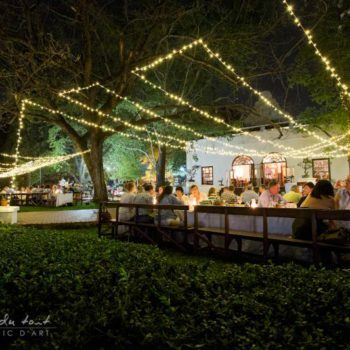 Kleinkaap must be informed two weeks before function date regarding payment and extra guests. 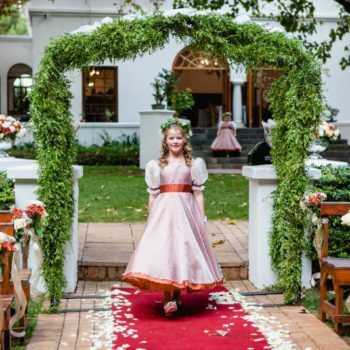 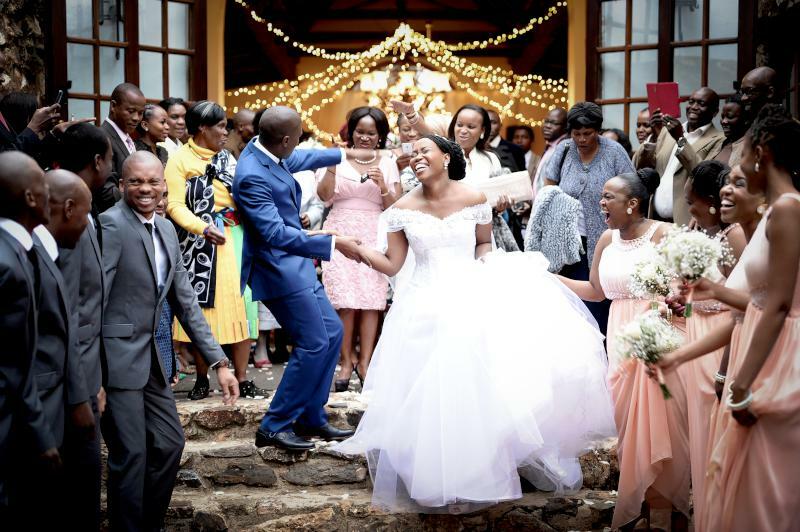 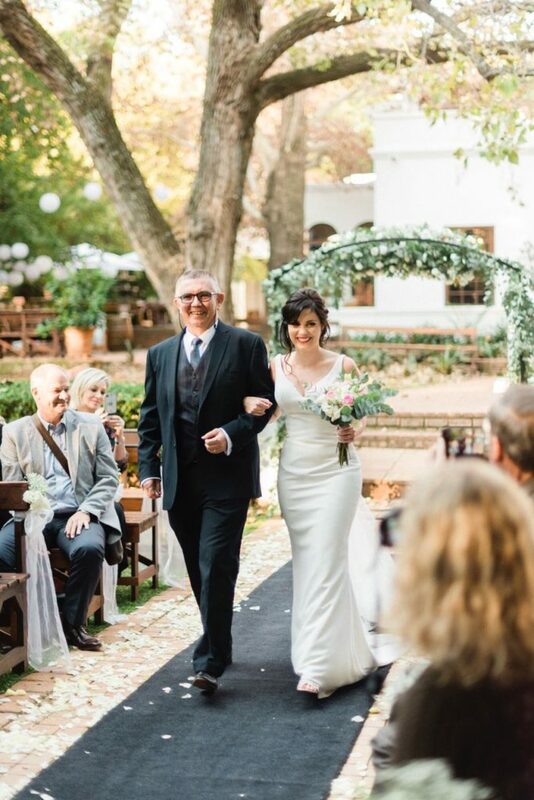 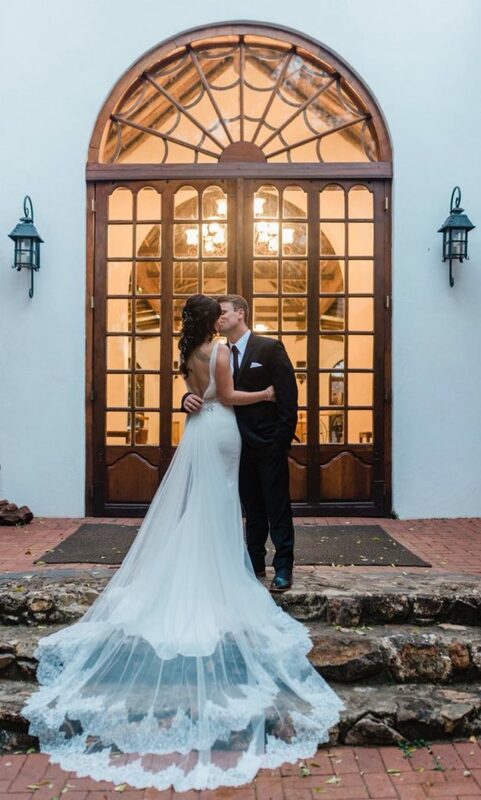 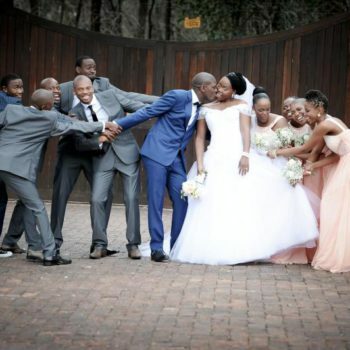 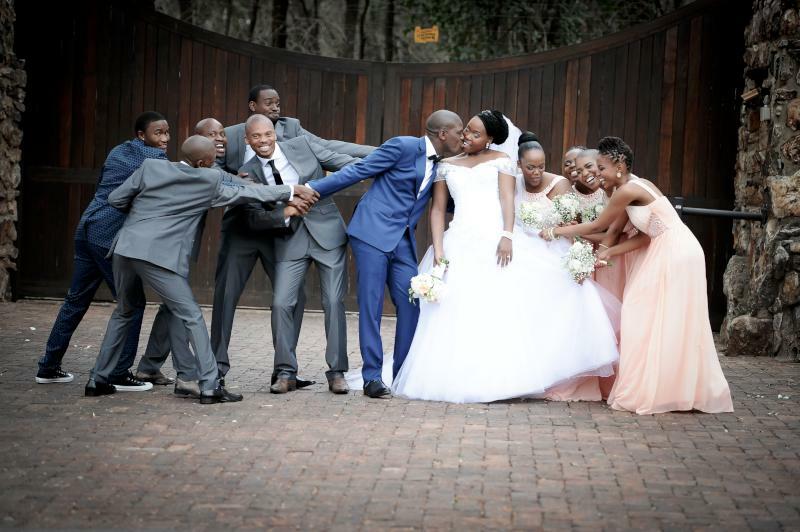 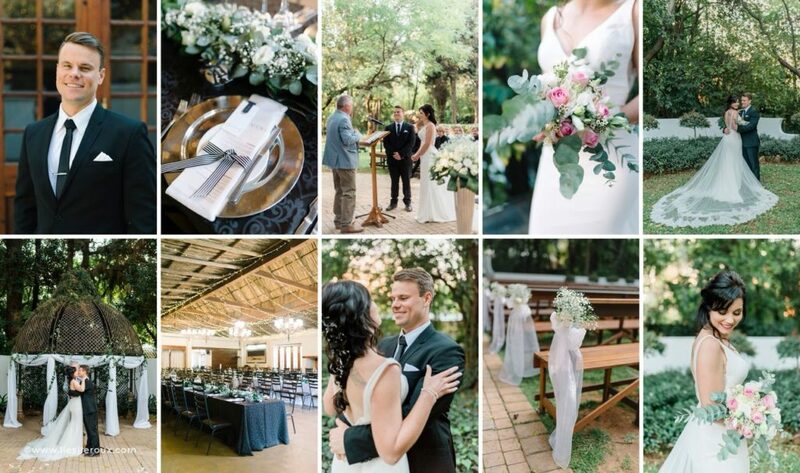 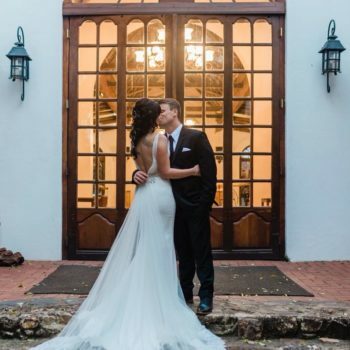 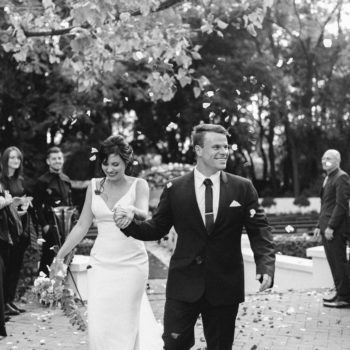 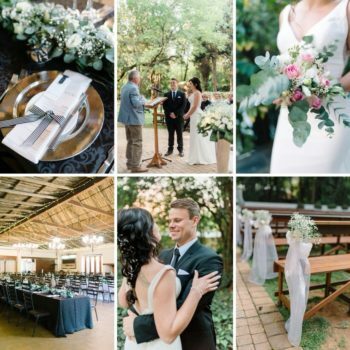 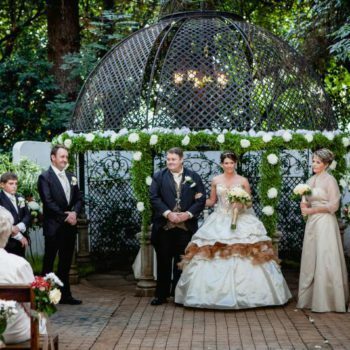 The happiest day of your life should be celebrated as such, whether you choose the glamorous Rust-en-Vrede or a sophisticated intimate affair in Goedehoop, Our wedding planners and the magic of our surrounds will deliver a suitably romantic event.